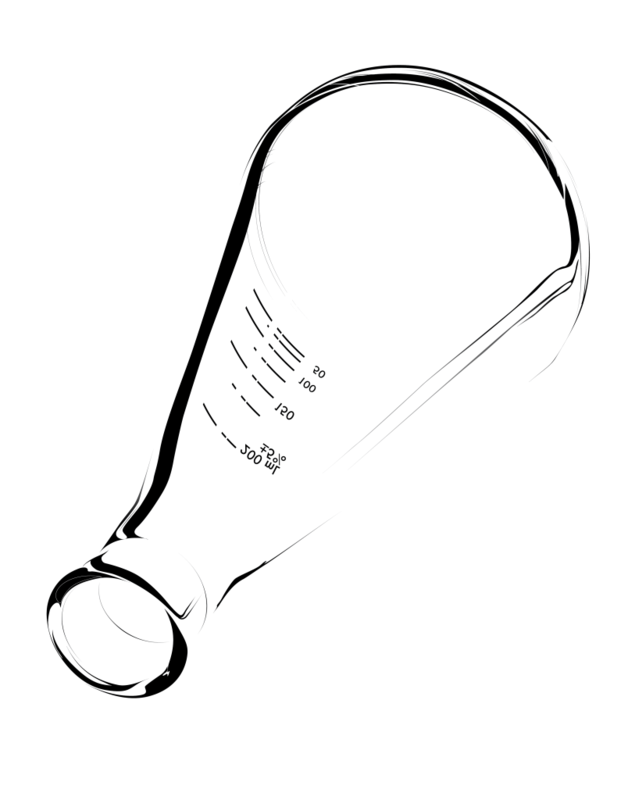 This was a project from my second year of design school (Spring 2011), based on this drawing of the same flask from the previous semester. Based on the drawing, I first made an identical wire frame in Adobe Illustrator, then printed it and used it as a guide to paint the shadows that appeared on the object when placed on a light table. The painting was then scanned, transferred to Illustrator and traced, printed out again and painted on, re-scanned, etc, etc. Final size is 11×14 in.